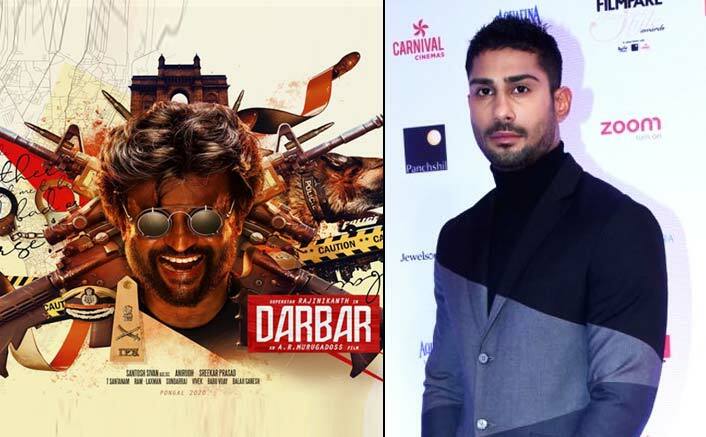 Actor Prateik Babbar has been roped into the essay the antagonist in filmmaker A.R. Murugadoss’ thriller Darbar, which stars superstar Rajinikanth.“It is such a dream come true to have bagged this project in such little time. This year is looking very positive for me and Sanya (his wife) has been such a great influence on my life professionally and personally,” Prateik said in a statement. After working with Rajinikanth in “Chandramukhi” and also briefly in “Kuselan“, this is the third time Nayanthara has teamed up with the 68-year-old star.Popular lensman Santosh Sivan will crank the camera while Anirudh Ravichander will compose the music. Sreekar Prasad will take care of editing. The film will simultaneously release in Tamil, Telugu, and Hindi. It is expected to release in 2020.Apart from the film, Prateik has a series of web series which will be releasing this year apart from Nitesh Tiwari’s “Chhichhore“, Mahesh Manjrekar’s “Power” and Anubhav Sinha’s “Abhi Toh Party Shuru Hui Hai“.Android & IOS users, download our mobile app for faster than ever Bollywood & Box Office updates! Prateik Babbar & Wife Sanya Sagar Are Major Goals Even In Professional Life! Who’s The Mystery Girl With Prateik Babbar?